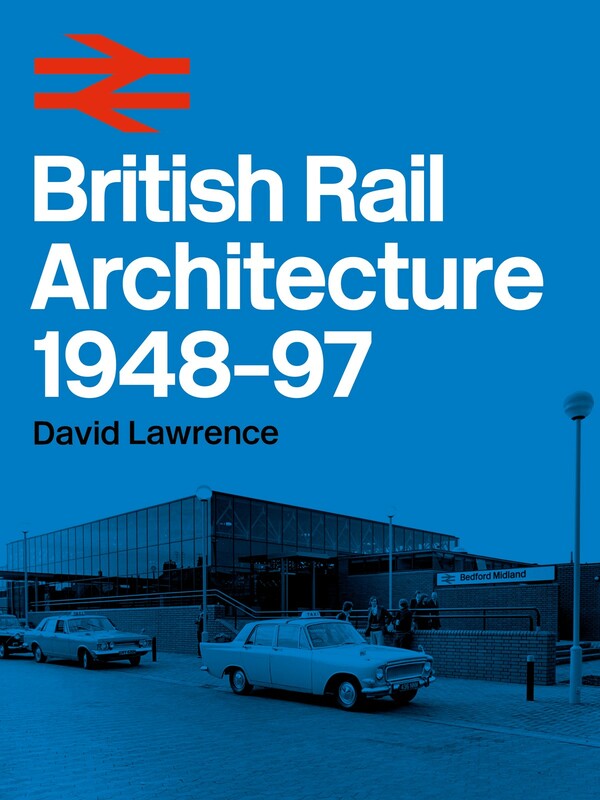 British Rail Designed 1948-97 is about the design successes, and failures, of Britain’s most extensive state-sponsored industry. It is a story of people and ideas, movement and design, speed and colour. 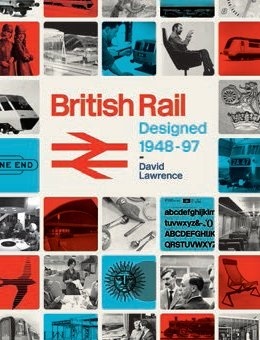 In a few years every aspect of the railway system, from printed materials to vehicles and buildings, was re-conceived and re-branded by the leading British industrial designers of the mid-twentieth century: individuals and teams who styled much of modern Britain’s environment and consumer goods. 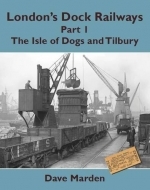 This is a comprehensive study of the crafting, operation and marketing of a national transport system, by which four steam-powered empires were transformed into a modern enterprise. British railway design has led world design trends. It has produced an extraordinary legacy of two and three-dimensional design icons, and is evident today in good, clear British Rail Designed, from the international Eurostar network to contemporary revivals of letter forms conceived in the early 1960s. With railways once again topical, as Crossrail, Crossrail 2, the HS2 network and other projects serve to develop and regenerate regions, it is timely to recognise the considerable achievement of British Rail design.